Entry by SubaruSumeragi on Tue Sep 6 15:01:18 2016. 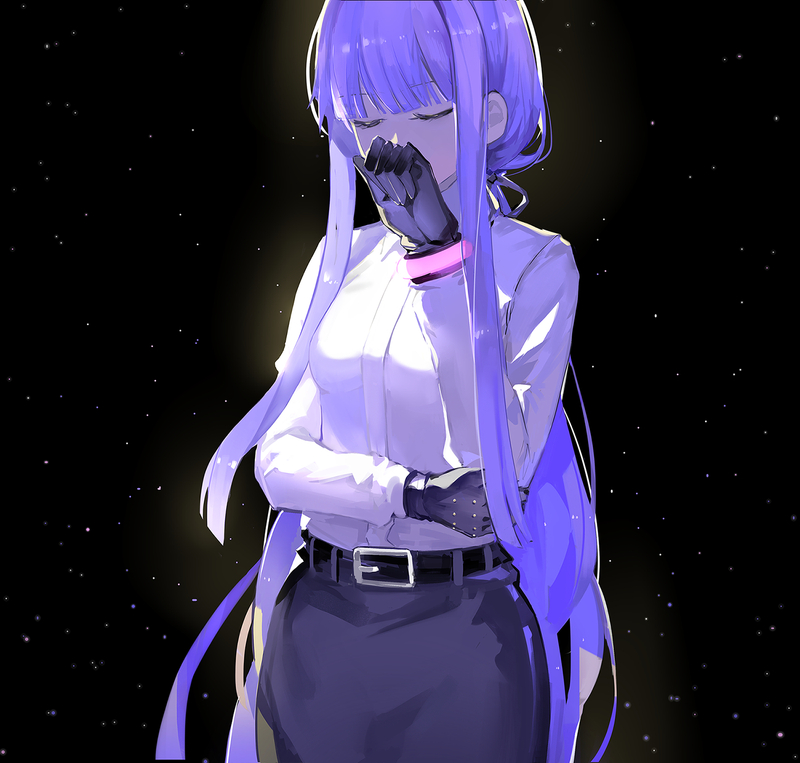 I've never cared much about Kirigiri but now I'm really depressed about her death. :) I can't even imagine danganronpa without her.